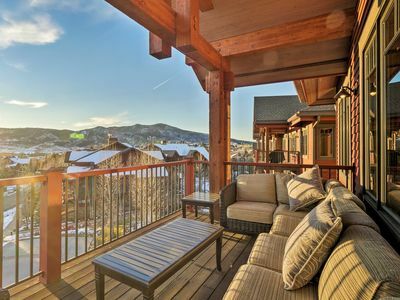 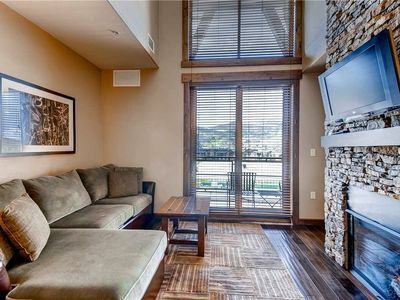 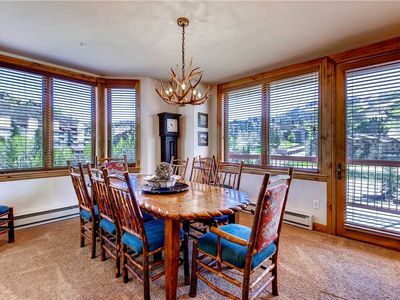 Slopeside Condo w/Balcony, Mountain Views & Pool! 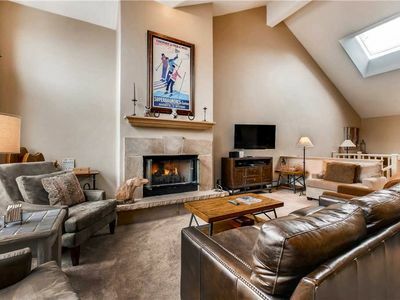 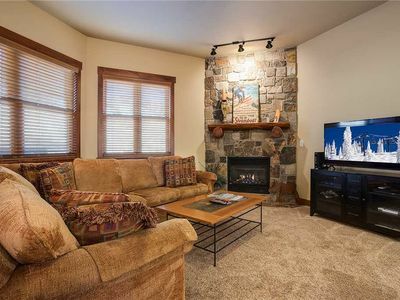 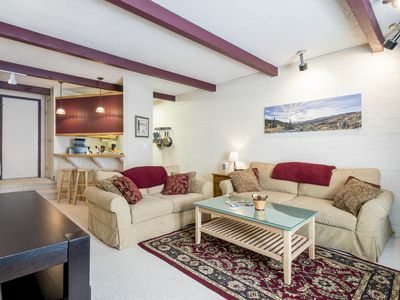 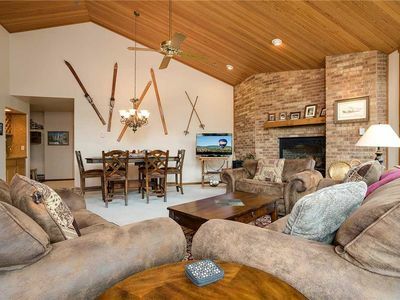 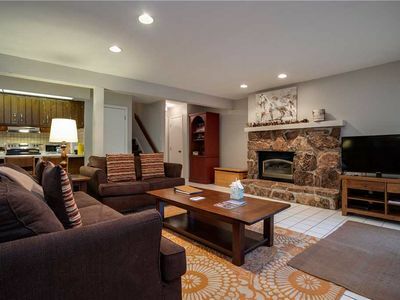 Updated Townhome w/Patio, Fireplace, Hot Tubs & Winter Shuttles! 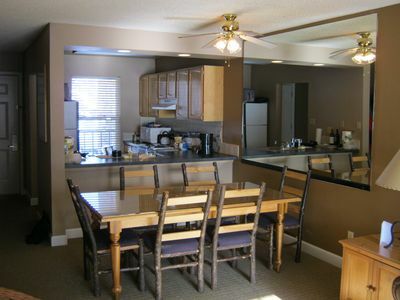 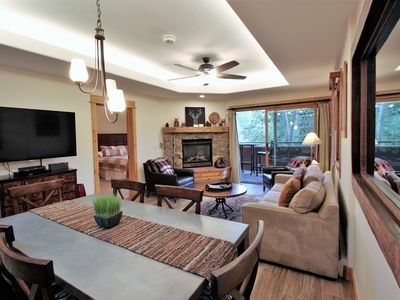 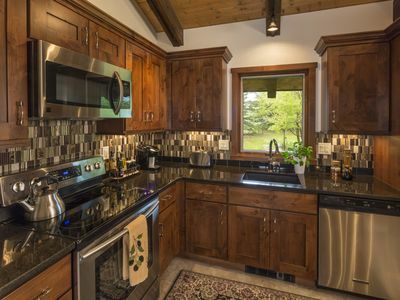 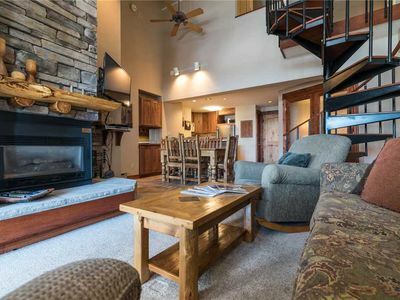 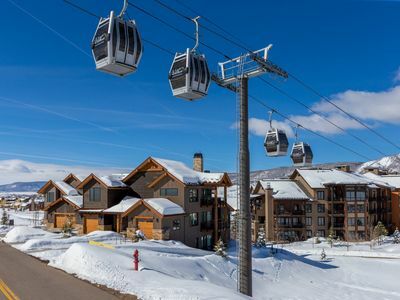 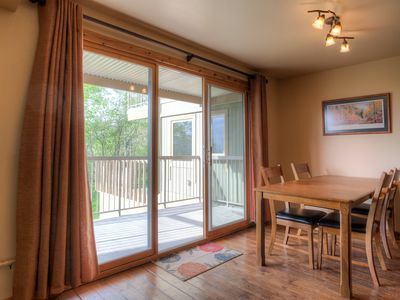 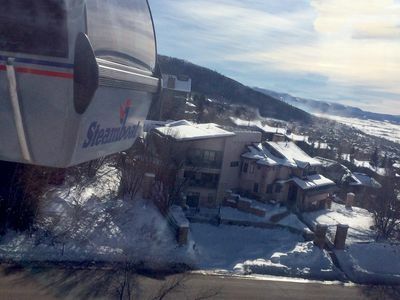 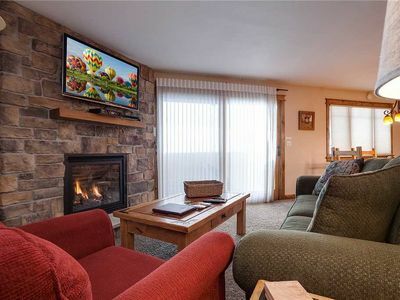 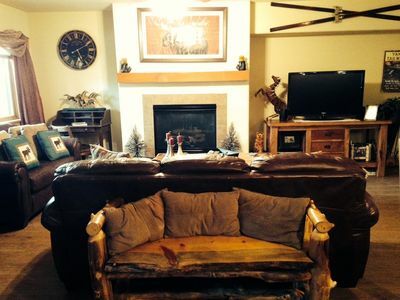 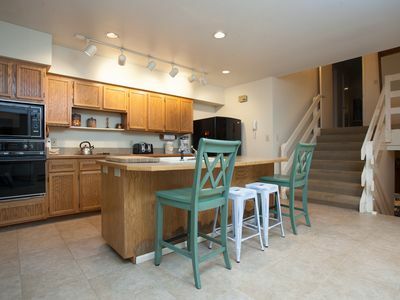 Discounted Lift Tickets - Spacious Town home Next To Ski Lifts + Garage Parking! 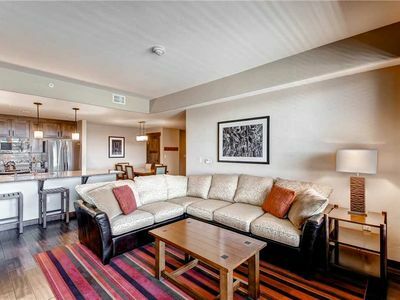 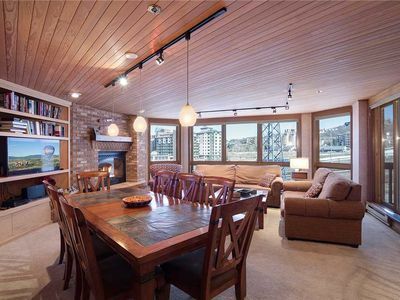 Luxurious 2 Bedroom Condo w/Private Balcony, Onsite Hot Tubs & Pool! 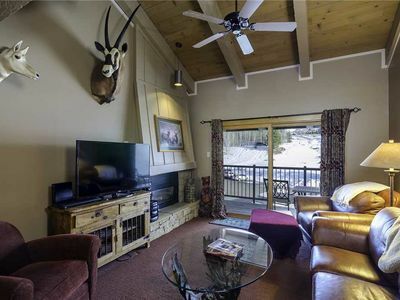 "Postcards from Paradise" Escape to our Perfect Location & Amazing Views!